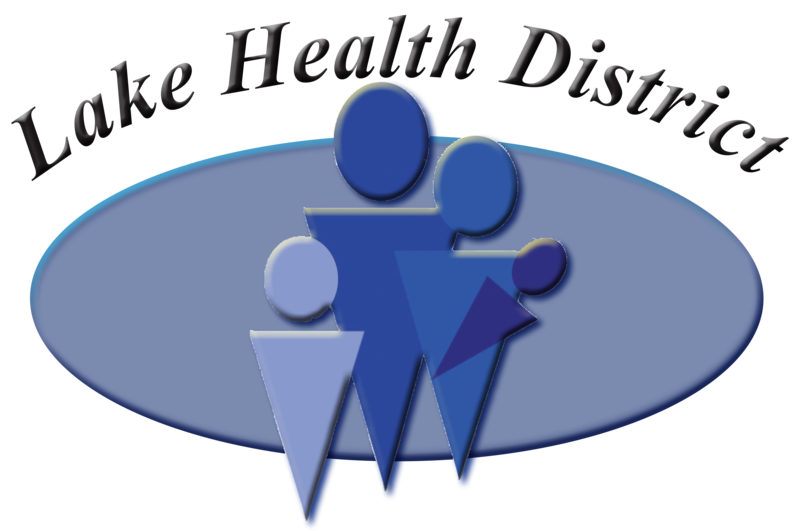 Lake Health District's rehabilitation department emphasizes one-on-one care provided by a licensed therapist. We promote patients' understanding of their health conditions and how to manage those conditions immediately and long after formal therapy has concluded. It is always our goal to assist patients in achieving their maximum potential and improving their quality of life. We have full-time physical therapists, an occupational therapist, and a speech-language pathologist on staff. Learn more about our physical therapy, speech therapy, and occupational therapy services. All kinds of injuries and physical limitations affect quality of life. Pain or the inability to perform routine activities can cause irritation or even drastically impact a person's life. If a problem persists for longer than two months, chances are it will not go away by itself. We use various interventions to increase function and mobility. We strive for one-on-one patient care to focus on quality of care with our patients and their caregivers. To get started, obtain a prescription from your physician. Contact our office at (541) 947-2114 ext. 229 to make an appointment.